The majority of grocery and retail loss occurs in plain sight at the checkout. When cashiers give away merchandise to a customer (friend, family, fellow employee) by the fake scan of merchandise by the cashier, the cashier is sweethearting. This is the most common form of employee theft, and ScanItAll™ is the first ever solution able to detect it. ScanItAll™ alerts store management the very first time a cashier produces a loss, rather than months or even years down the road, significantly reducing inventory shrinkage, deterring future theft, and boosting profitability. Items left in a customer’s cart are often overlooked by the cashier. This type of shrink is hard on a store’s margins, since a single Bottom-of-Basket (BOB), Middle-of-Basket (MOB) or Top-of-Basket (TOB) loss is often a large and costly item. For a grocery or retail chain, a single loss per day per store can drive thousands of dollars of loss. Other systems require costly upfront hardware costs and don’t always prove effective. 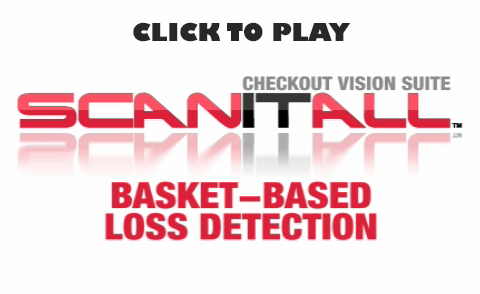 ScanItAll™ uses existing CCTV hardware to immediately detect items left in the cart. When it comes to self-checkout systems, ScanItAll™ understands their unstable design and costly security limitations. 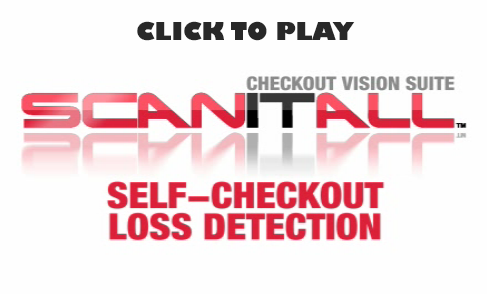 StopLift’s loss prevention solution, ScanItAll™, uses video analytic technology to monitor all of your POS systems. Don’t chance it all, ScanItAll™. Get paid for every item, at every checkout, every time.